Click on the image above to learn more about our 2018-2019 Sunday school curriculum. 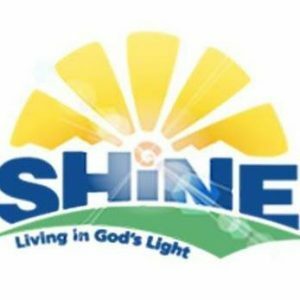 Here are the links to the video recording of the 2018 Sunday school Christmas program. Unfortunately there is a gap in the recording – the memory in the camera filled up so time was needed to delete previous videos to make room for the rest of the program.